If you are in Budapest during the festive winter season, you will enjoy tasting various sweet delicacies, most important of all, chocolates made in Hungary. One of the best ways to get to know Hungarian chocolates is to visit the Chocolate Museum in Budapest (quite off the centre). 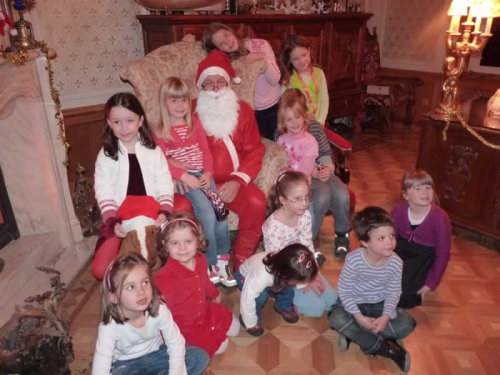 Especially if you are with kids and wish to treat them for a Santa Claus event. 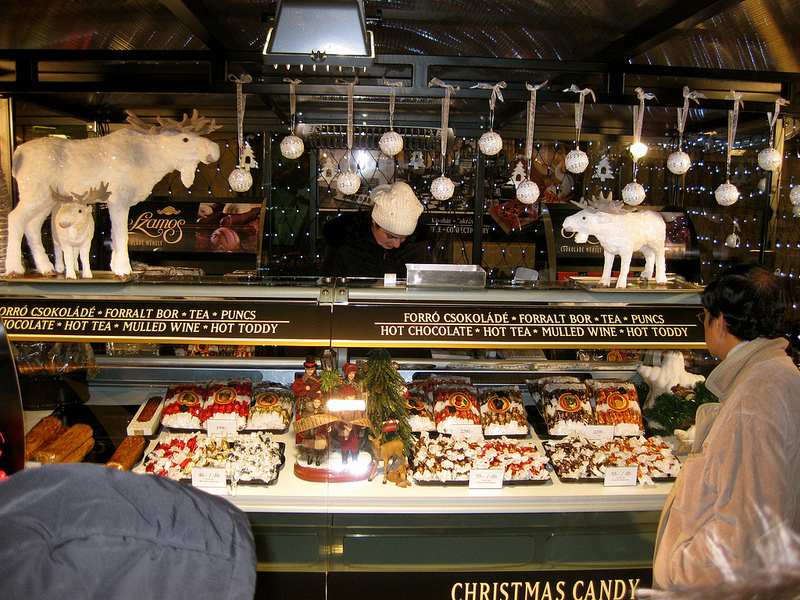 Artisan chocolates have been enjoying more and more attention in Hungary, so if you want to taste some contemporary hand made chocolates, go ahead and visit some of the nice Chocolate Vendors in Budapest, several of whom are at the Budapest Christmas Market. If you want to grab the high end of Hungarian artisan chocolates, pop into the Cafe Gerbeaud building bordering the Budapest Christmas Market on Vorosmarty Square, and buy a gift box of chocolates. Yummy scrummy gift for all ages, with love from Budapest.